AbridgePG promises to provide the most generic RPG experience of all time. Want a main character? Want the main character to not be homeless? Want them to not be a nomad? Want excitement? Memorable boss(es)? 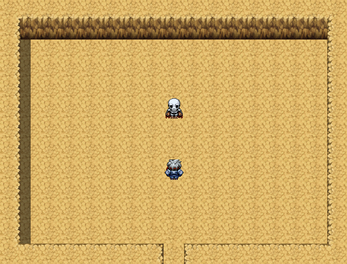 Boss Fight(s)? Secret Ending(s)? 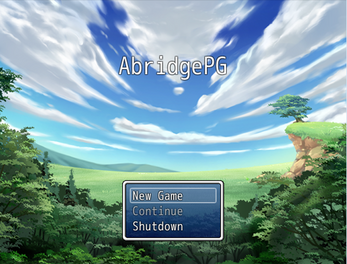 AbridgePG has all of that, and maybe more. Maybe, we aren't really sure. We asked some guy named Charles to program this. He yelled a lot of profanities at us and asked us how we got in his house, but we're hopeful that he came through. In all seriousness, this game was put together in the span of a week with a small group of people. Don't expect too much. Download the file, open it, extract the contents.